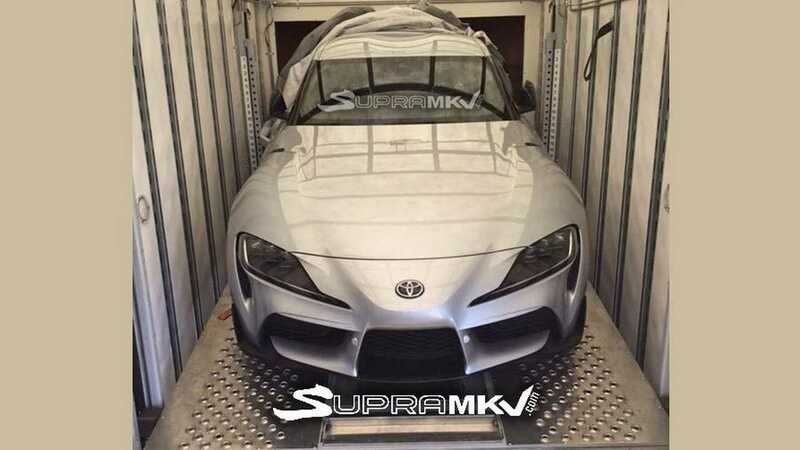 The parts of the Toyota Supra (A90) puzzle are starting to accumulate thanks to "spy shots" showing prototypes close to production. 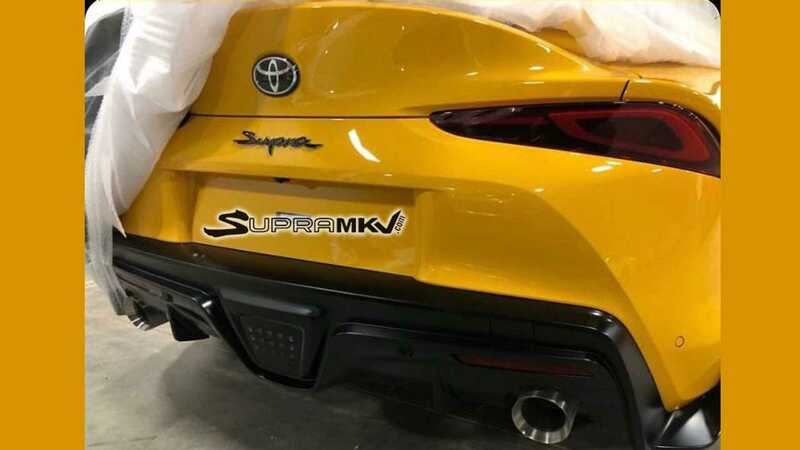 About two weeks ago, a picture of a gray car revealed the sporty design of the front end, and now we see the Derriere of another car painted in a more striking yellow hue that better suits the Supra. The way it was With the face of the fifth-generation Supra, the back of the car recalls the FT-1 introduced many moons ago. It is not exactly a copy of the concept introduced in early 2014, but the similarities between the two cars are easy to spot. Here is a comparison side by side to better observe the common design features. 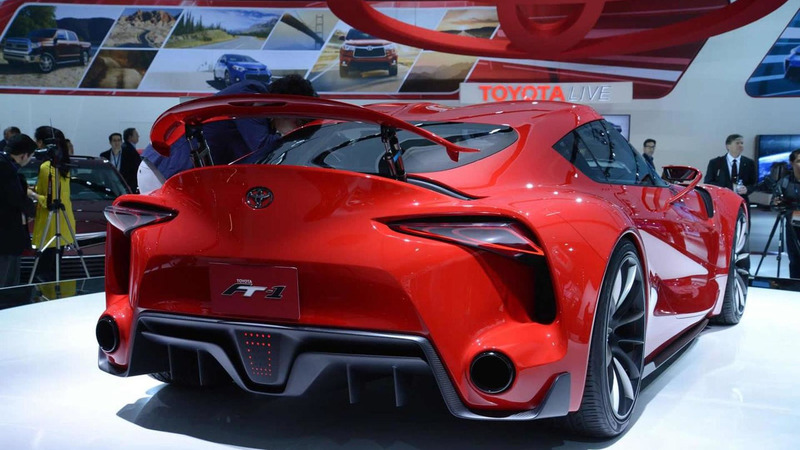 The 2020 Toyota Supra has a striking integrated spoiler lip and two generously sized exhaust tips flanking an F1 LED fog light. The vertical vanes of the diffuser contribute to the mid – range look of the stroller, while the font used for the "Supra" logo on the rear bumper is an allusion to the predecessor model abandoned in 2002. The retractable rear spoiler of The Concept seems to be missing or stowed, although we are not surprised if it is reserved for a hotter derivative of the Supra, namely for the already confirmed GRMN variant. The FT-1 also had openings in the rear bumper just below the lower right corner of the taillights, while this car has a normal bumper. Still not a bad look. Toyota will launch (19459015) next month at the Detroit Auto Show revived Supra, after an endless series of spy shells and a rather teaser campaign. Later, a convertible variant could be added, but Toyota has not decided yet.